Much like their 2014 attraction Pandemonium, Insanity is their "black-out" haunt. I'm not a huge fan of all-dark haunts, but Edgewood manages to keep it fresh and entertaining with actor interaction. If I could change one thing, it'd be to maybe add more sensory details (feel of the walls and floor under your feet). But in all, Insanity is solid. Next up is the what-seems-like-it's-mandatory-now fluorescent clown attraction. I'm not one to harp on what works, so I won't. Fact: a lot of people are afraid of clowns -- run with it. One gripe: the pointy-chinned clowns just aren't scary. Scary clowns aren't scary. Innocent-looking clowns are down-right terrifying. But still, Karnival achieves what it needs to. And again, the actor interaction is A-1. Lastly, we gave their escape room a go. We didn't escape, but that's okay. We had a lot of fun doing it. 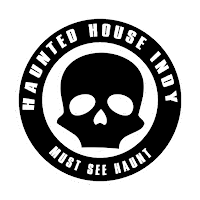 I felt confident going in since I had worked for The Escape Room Indianapolis downtown. We may have been over-thinking our strategy, but nevertheless, we had a blast and I recommend everyone give the escape room a shot. 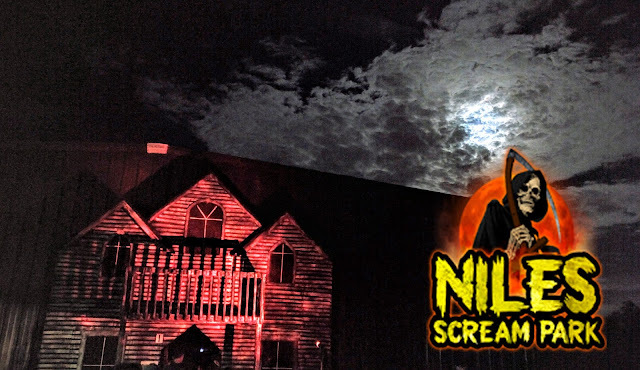 So there it is: our 2017 trip to Nightmare on Edgewood. 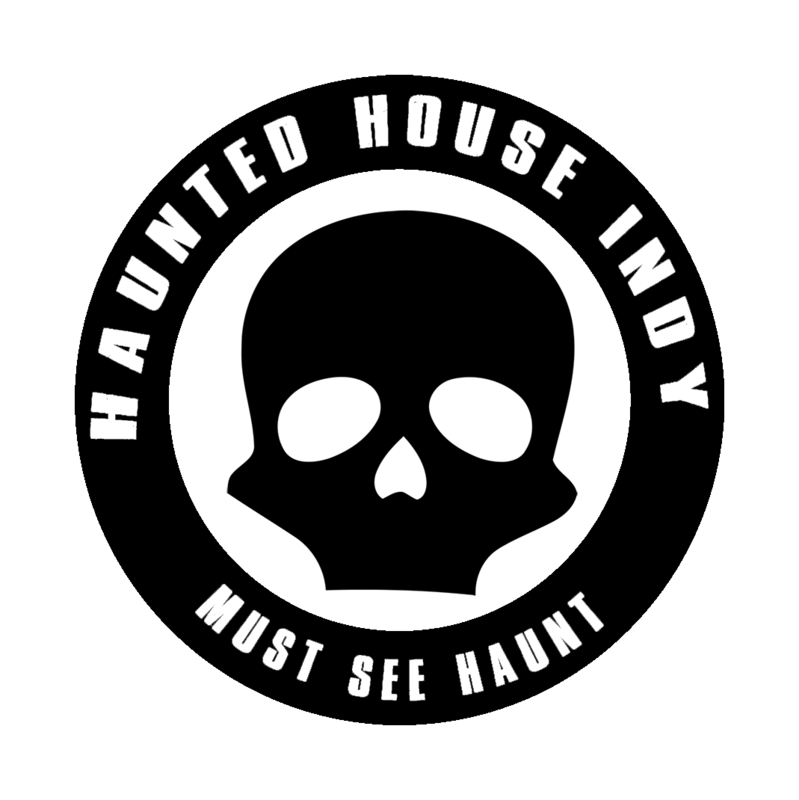 And again, I highly recommend this haunt to everyone (literally!). We are proud to award Nightmare on Edgewood as a 2017 Must See Haunt!